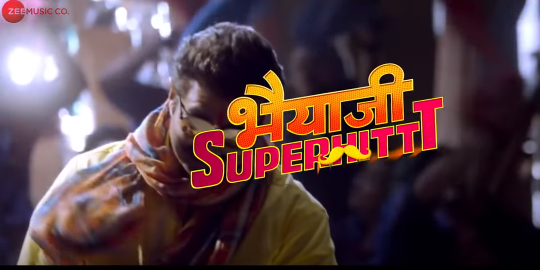 Do Naina Lyrics - Bhaiaji Superhit : New song from the movie Bhaiaji Superhit. This is a romantic track sung by Yasser Desai and Aakansha Sharma. Rang Le Re Mujhe Rangrez Mere..
Dil Kare Naino Mein Hi Rehna Tere..
Pal Bhar Hi Sahi Tu Pass To Aaye..
Phir Milne Ki Aas Lagaaye..
Sochun Tujhe To Raat Deewali..
Do Naina Lyric - Bhaiaji Superhit : New song from the movie Bhaiaji Superhit. This is a romantic track sung by Yasser Desai and Aakansha Sharma.